Gelli baff is a totally unique, completely safe, UK manufactured powder that turns ordinary water into glorious, colourful goo! 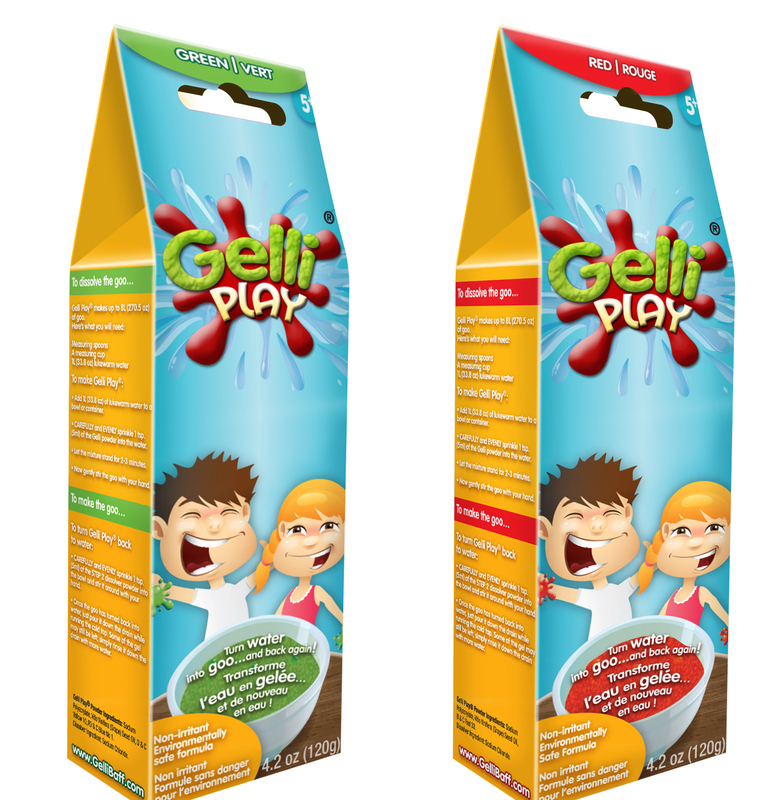 Gelli Baff has passed all toy safety testing in the UK, in Australia & has recently passed a very stringent USA testing (FDA). 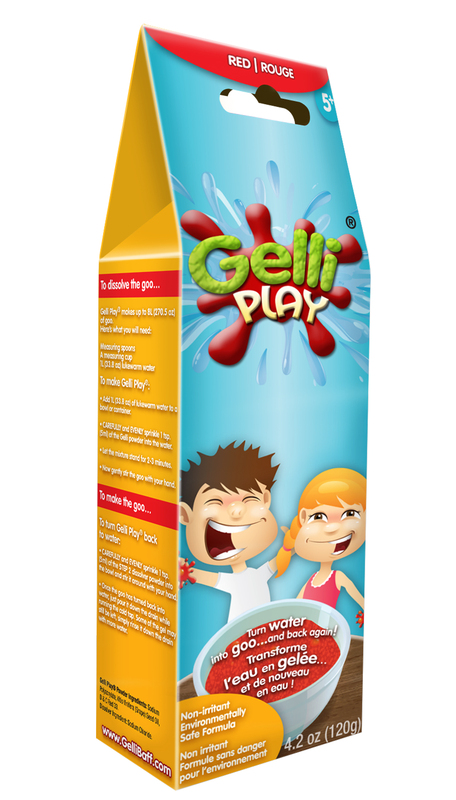 A second stage powder then simply turns the goo back to water again so as it can be easily drained. Firstly sprinkle the "goo former" (Stage 1) evenly over the surface area of the water (try to avoid adding large clumps of powder as this will take longer to form the goo) and watch as it magically turns the water into a fun, thick goo. 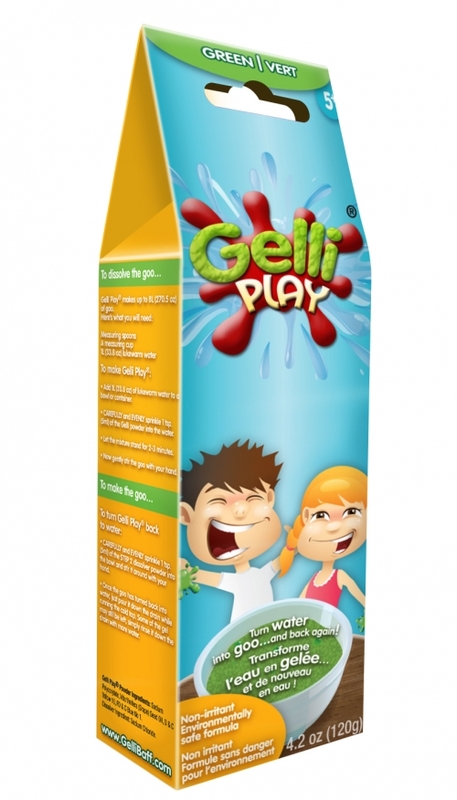 Once the kids are finished playing, evenly sprinkle the "goo dissolver" (Stage 2) into the water, leave it for 5 minutes and watch the goo turn back into water. 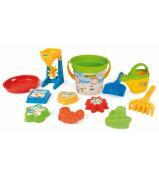 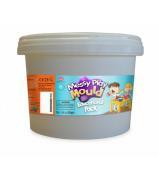 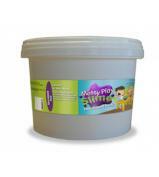 Kids love it in the bath, in outdoor kiddie's pools, or even in a small bowl or sink.